East of Barcelona, near Besos Mar station (L4). Mostly last stop of L4. 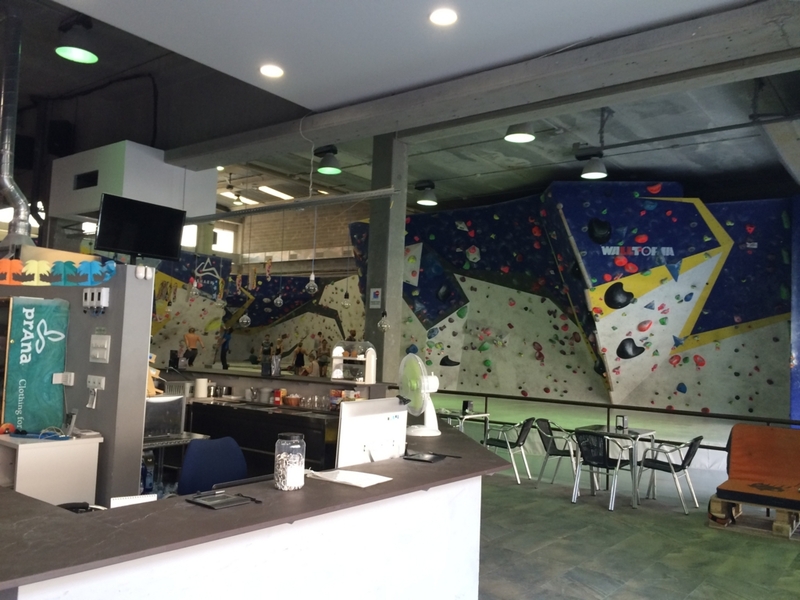 There is a amazing bouldering, climbing gym. The ower is Chris Sharma. I had wanted to go there. I could go there this time. Grade displaying for each route. not all. But it is great. 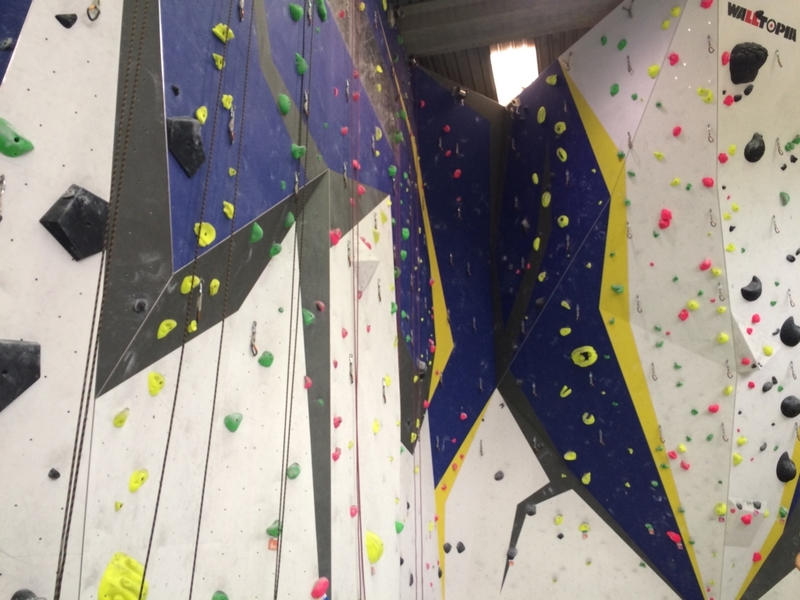 The actual grade level is easier than the displaying grade level comparing to other climbing gym's one. 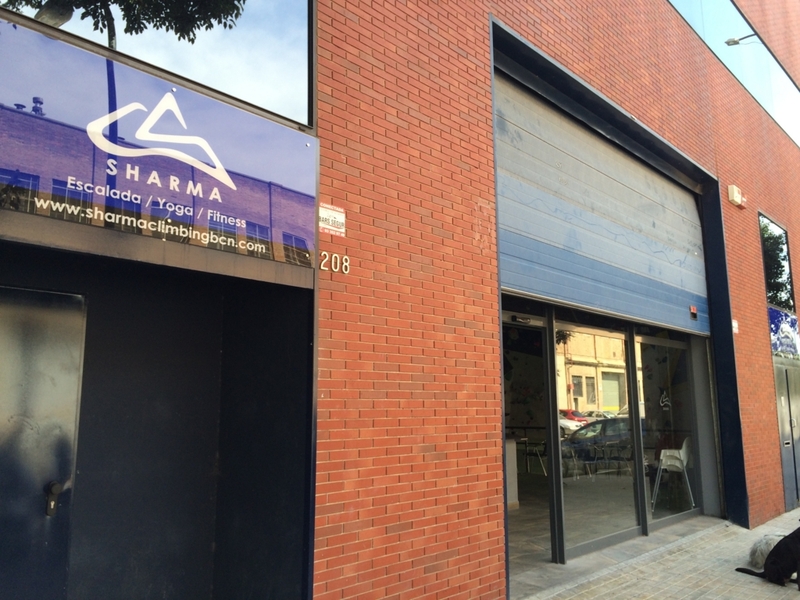 In the west of Barcelona, there is a climbing gym "Climbat La Foixarda" near Espanya station.